Andrea Carlson received a BM in Classical Guitar from the American Conservatory of Music in Chicago, studying with Steve Klein. 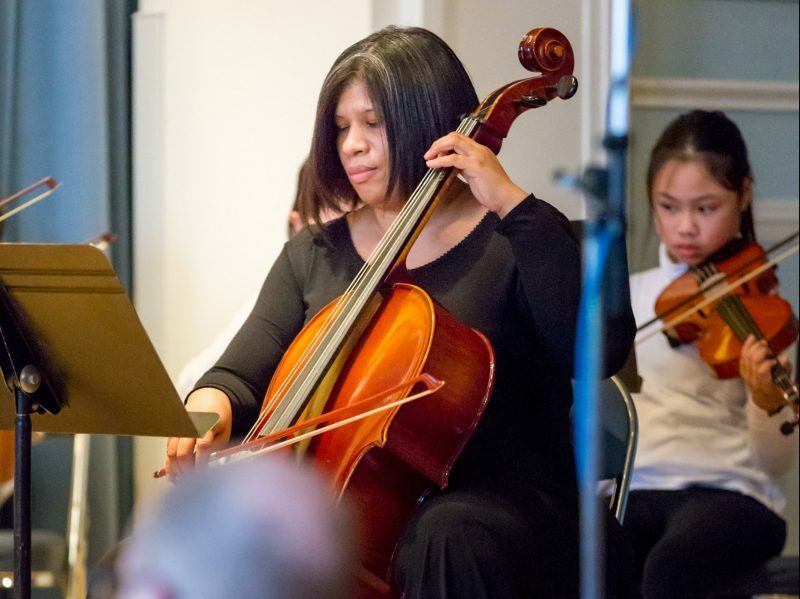 Teaching is her passion, and with it she focuses on technique, theory, and a repertoire that inspires and promotes skill and musical expression. Her back ground in music also involves performance in classical guitar, jazz, singing, and composing. In 2009, she was a winner with the Philadelphia Songwriters Project song writing contest. Actively, she performs with her classical guitar playing and singing her original music and jazz standards in a variety of venues throughout the Philadelphia area, as well as New Jersey, New York, and Chicago. In 2012 she released her debut CD, Drivin’ Myself Wild for You. Along with her music, Andrea studied art at Columbia College in Chicago and also enjoys painting and other forms of art in her free time.